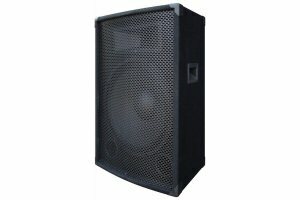 The Kam ZP15 DJ Speakers are a great sounding 15″ cabinet for low budget requirements. Rated at 200 watts RMS or 400 watts peak. Strong carpet covered speaker with protective corners.